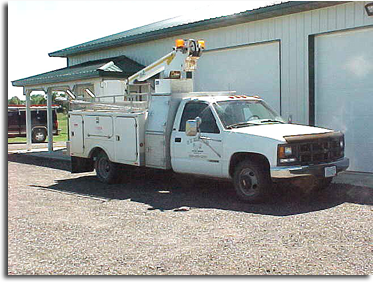 CR Electric, Inc. is a local electrical contractor located just west of Winsted, MN, that began as a sole proprietor, family business in 1995. Starting as a young electrician, Craig put his name out there and began what he hoped would be a business that could support his family. Very early, CR Electric took off running. Coming from a small town, Craig was well-known and was able to secure relationships with several general contractors in the area that were very busy building homes. Before long, it was apparent the employees were needed to keep up with the overload of work. With employees hired, our good reputation kept us very busy. 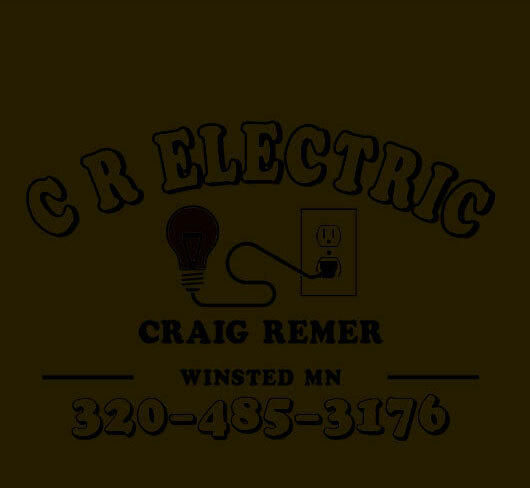 CR Electric became a corporation in January of 1999. As the market fluctuates, so did our need for employees. We have gone from as many as ten employees, at times, as few as four. Full-time office help was also necessary, Shari Remer took this position. Market fluctuations influenced us to diversify into the commercial area. With this change and Shari working in the office, we made a corporate decision to change ownership to Shari Remer. This will allow us to be a minority-owned business, which could also be advantageous to CR Electric with securing bids in State and Federal bid jobs. We look forward to the future and all the changes that are to come.